I woke to day and checked my facebook, as I always do. I saw one of my friends post a video of Okonomiyaki being made in Hiroshima. I guess it was “Hiroshima style”. I don’t actually know what it was, but I set off to make my own Okonomiyaki for breakfast with whatever I had in the fridge. Luckily, it turned out quite well. This is a bit of a mess so I won’t get into it. 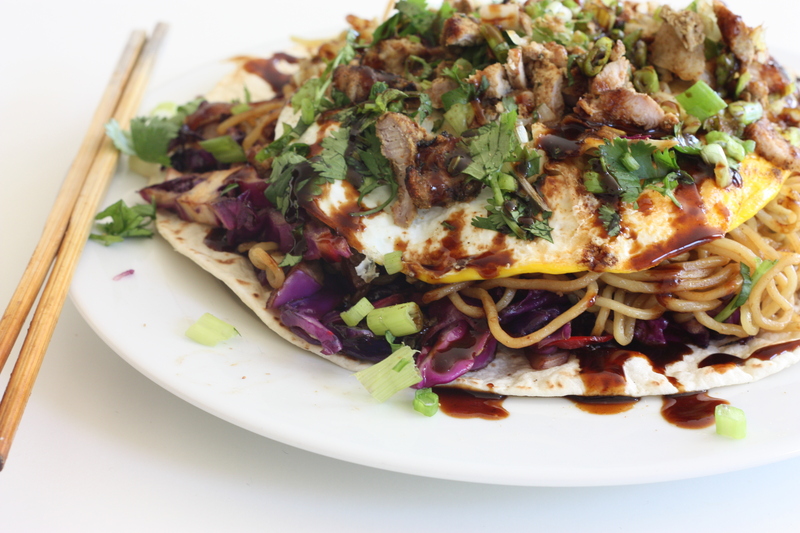 Basically it’s just pan fried cabbage and noodles with some meat and most importantly eggs. I just took a picture so I rub it in. 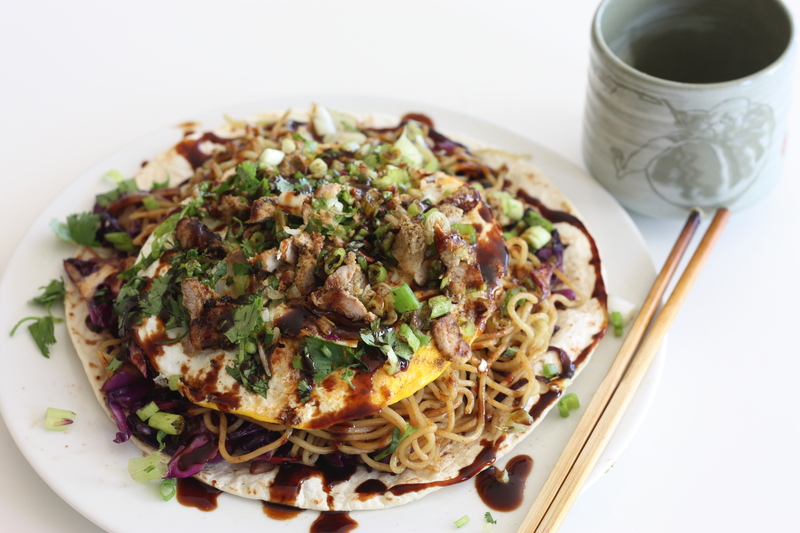 This entry was posted on October 28, 2012 by rrfoods in Lunch, Quick Nom and tagged cabbage, egg, japnese, noodles, okonomiyaki, pan fried, yakisoba.